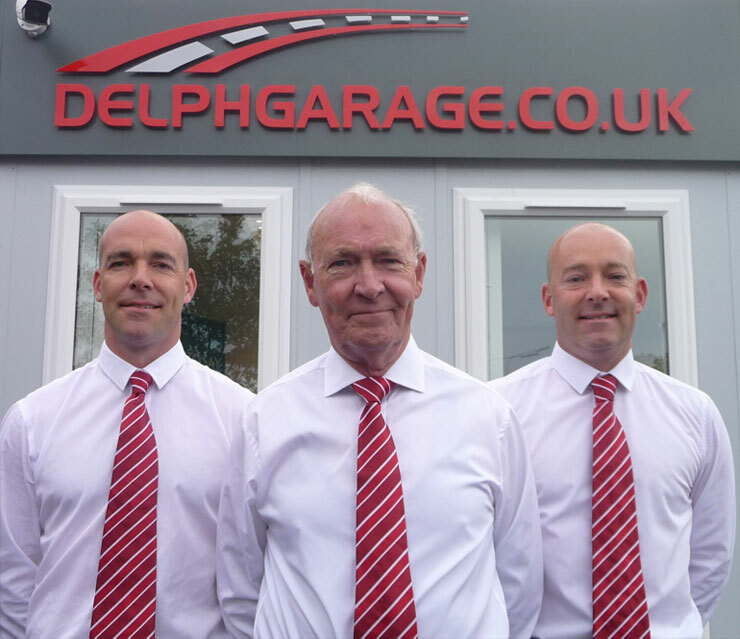 Delph Garage was Established in 1975 at it's original site in The Delph, Brierley Hill and has recently celebrated it's 40th anniversary. Founded by Colin Nash and joined in the business by sons Warwick and James Nash in 1994, the company's aim is the same today as it was back in 1975, to continually source and provide our customer base with only the finest used cars available in the market place today. Every vehicle in stock is a Genuine Main Dealer Part Exchange and has been individually sourced and selected by Warwick Nash. Great Pride is taken in the preparation of every vehicle offered and with a real emphasis placed on after sales this ensures the standards our customers have become accustomed to over the last four decades remains high. As a result of this our sales continue to grow annually as the loyalty shown to us by our customer base results in our annual sales approaching 50% repeat business and recommendation. When looking for a change of car I came across Delph Garage and arranged an appointment with Warwick. The vehicle was exactly as described and I was so impressed that I recommended my partners sister who also purchased a car from Warwick the following month.